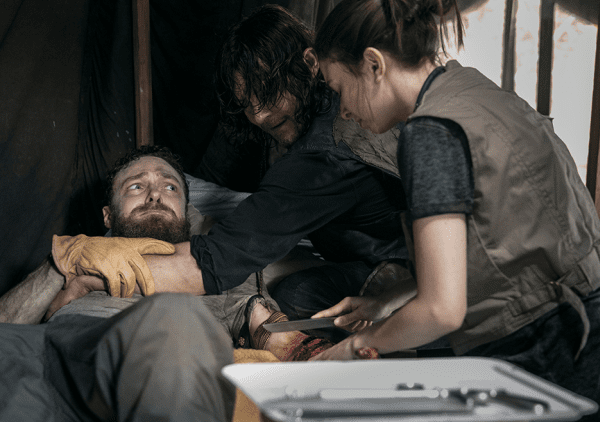 While Aaron is never the character The Walking Dead Universe envisioned on losing an arm, Ross Marquand reveals that his character was not the first choice. 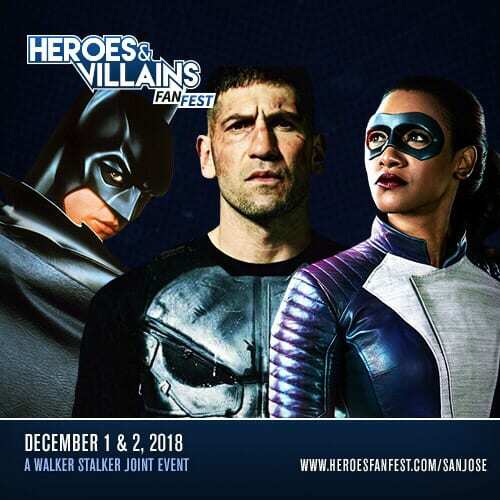 Marquand mentioned at Walker Stalker Con New Jersey, as well as Talking Dead, he revealed, “Originally, they had been proposing that for another character in season seven and then it didn’t come to fruition for various reasons.” This is not something any of us envisioned for the character and in many ways upon hearing Enid saying that she needed to amputate Aaron’s arm, I immediately began to wonder if Aaron was taking Rick’s place in a way. The timing is beyond convenient and many people have already made the comparison to Rick’s fake limb in the comics. The fantastic beard has not helped my thought process either. While I did not initially think of Aaron as a replacement leader for Rick, in many ways he can do so. Aaron is constantly learning and adapting to the ways of the world around him. He is truly going to become a vital member of the communities during the remainder of the season and the impending battles against The Whisperers. Despite not knowing as of yet how grand of a leader Aaron could be, we are left to ponder who Marquand is talking about within the universe. There have been moments where fans wondered when and if Rick would lose his hand, much like in the comics, which stirred another debate took place initially in season seven. Kirkman even voiced, “I wanna cut Rick’s hand off,” during the 2018 Walker Stalker Cruise. Andrew Lincoln revealed the debate among himself, as well as the special effects department, on why the most iconic amputation of the series should, or should not, occur on the small screen. He told ComicBook.com at one point that he wanted Rick to lose his hand further stating, “I think that, the moment I start getting a little bit of heat stroke and I start going mad and then start talking about, ‘It’s time. You’re gonna take my hand off!’ Then, you know, the special effects department start to loathe it and just start nodding and just go, ‘No, no, no, no, no. You have no idea how expensive that would be. '” One can also only imagine what it is to deal like with a fake limb in the Georgia heat. The moment Negan demanded that Rick take Carl’s arm, fans awaited in anticipation wondering if Rick could go through with such a thing. No one knew what was going to happen, including the actor whose character potentially stood to lose his arm. 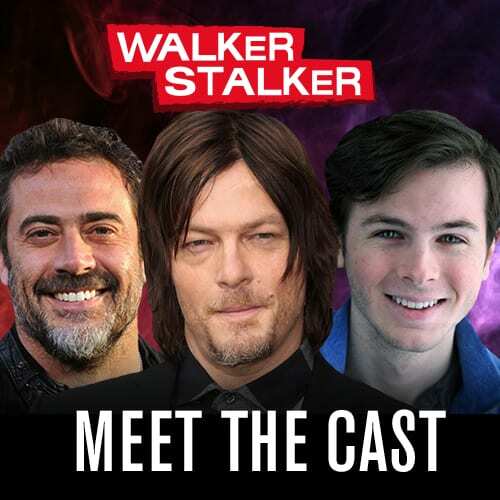 Chandler Riggs said, “I had no idea it wasn’t going to happen. When I was reading the script, I was like, ‘are they seriously going to cut my arm off?’ I was scared to death.” I will admit the entire time I watched the scene all I could think was how much more can they really take from Carl?! One eye and one arm. Two characters other characters on the show who previously lost a limb as well. The first was Michael Rooker’s Merle Dixon who went without a hand for the greater part of his time on the show. Though Merle’s device was far more sinister than Aaron’s at the end of the day, and some might say ready to slay in comparison, part of the concerns of Lincoln was knowing the insanity that Rooker went through having his fake hand on the show. The other character was the late Scott Wilson’s Hershel Greene who had to have have his leg amputated to survive a walker bite. 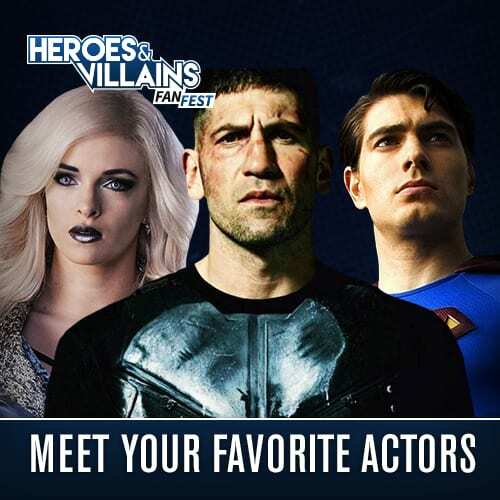 Three extremely different circumstances for the lost of limbs on the show, but one that makes me wonder how these actors dealt with portraying such characters in the Georgia heat and how Marquand feels about doing so now. With as many possibilities that exist within the apocalyptic world of the show who else do you think would survive an amputation in the apocalypse? Who do you think wouldn’t survive with an amputation? Let us know in the comments below. Make sure to tune into The Walking Dead once it returns on February 10, 2019 on AMC.